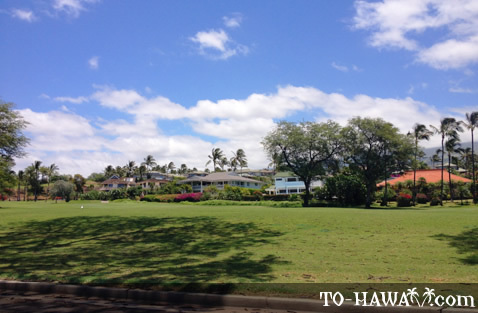 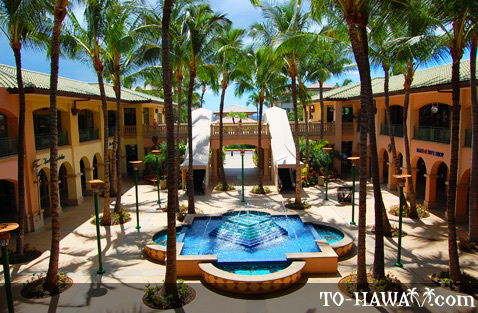 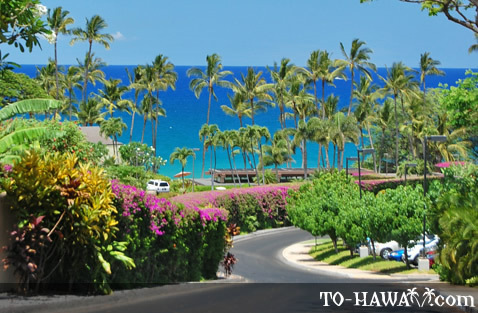 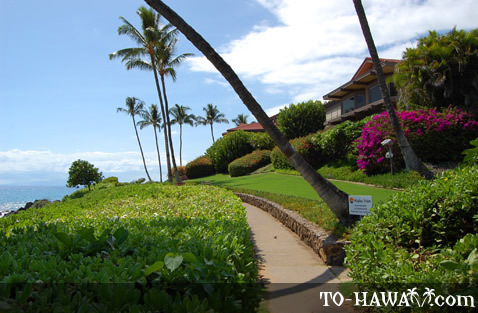 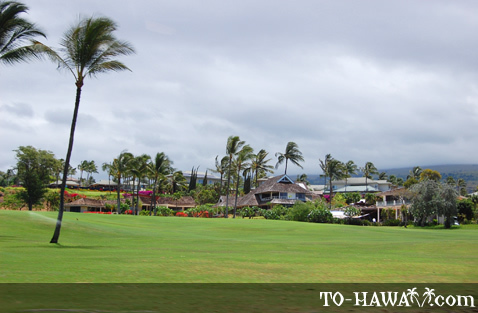 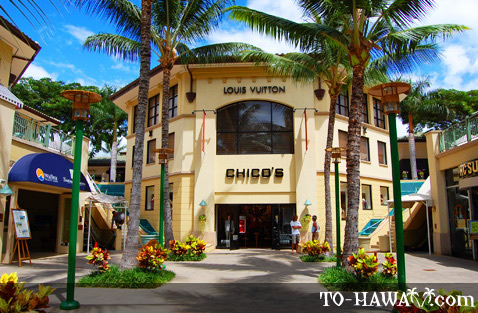 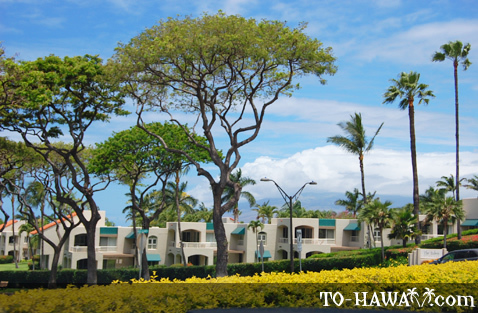 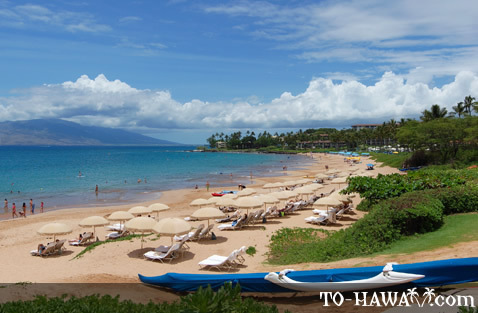 Wailea is a 1,500-acre master-planned resort community located at the base of Mt. 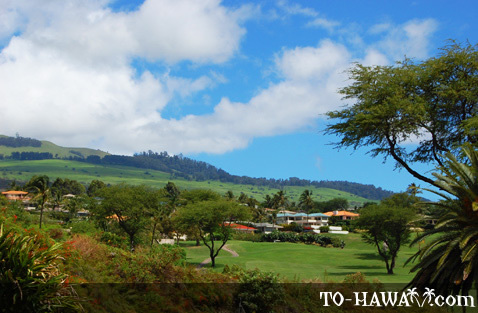 Haleakala on the south shore of Maui. 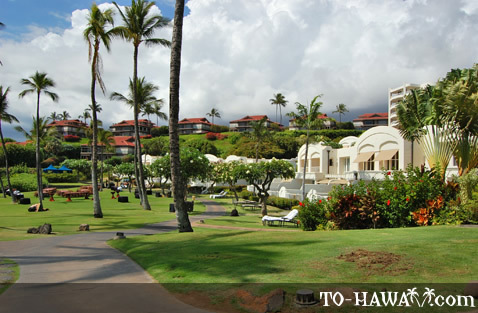 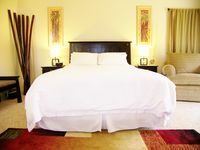 It is an upscale area with high-end resorts, luxury condominiums, private estates and spa facilities. 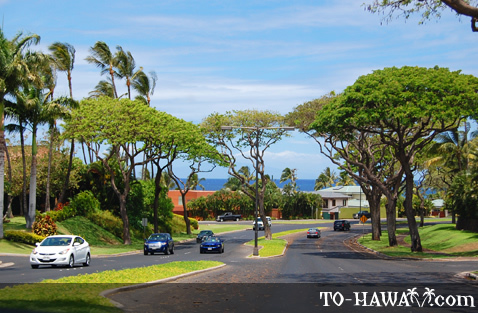 It was named one of the 99 Best Recreational & Residential Private Communities in America. 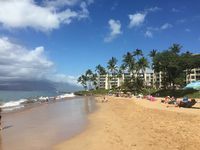 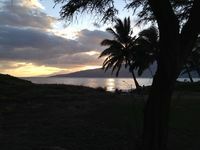 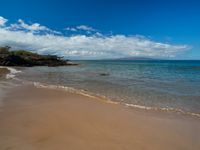 The town boasts five crescent-shaped beaches along its 1.5-mile shoreline, including Wailea Beach, which was named "America's Best Beach" by Dr. Stephen "Dr. Beach" Leatherman in 1999. 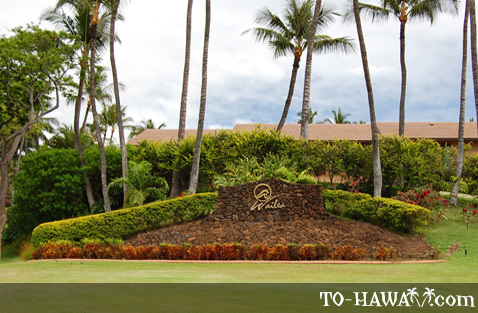 The Wailea Blue, Wailea Gold and Wailea Emerald 18-hole golf courses have also been consistently ranked among the finest in the country.